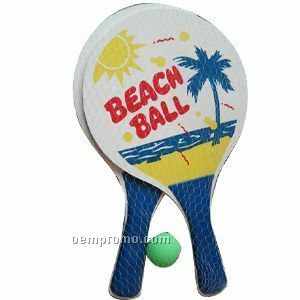 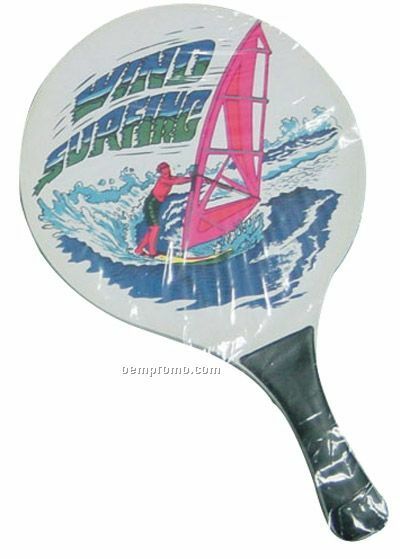 Description: This beach racket is made of poplar wood,environment friendly. 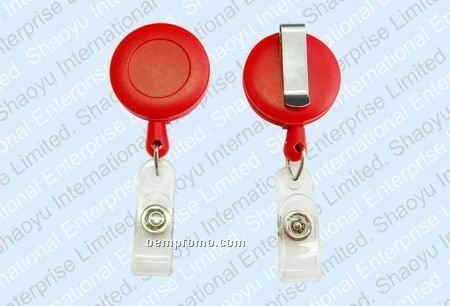 Logo printing as promote gift is welcome. 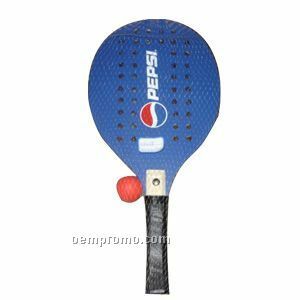 Description: This beach racket is made of poplar wood,environment friendly. 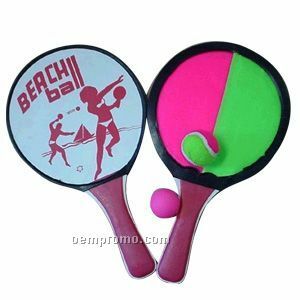 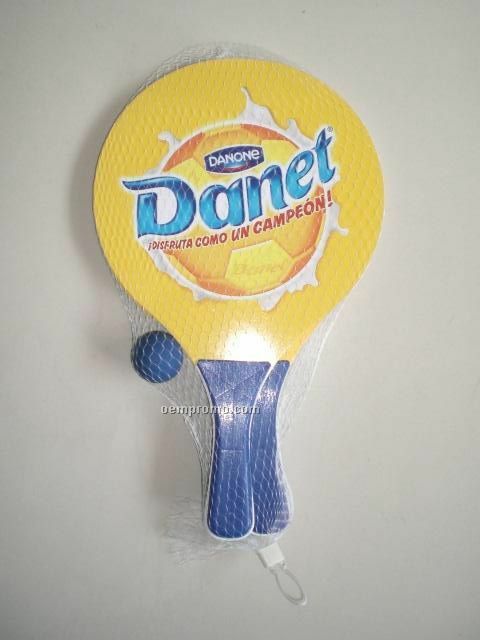 It is a pair of racket with ball. 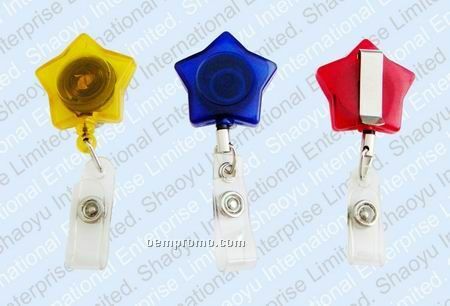 Logo printing as promote gift is welcome. 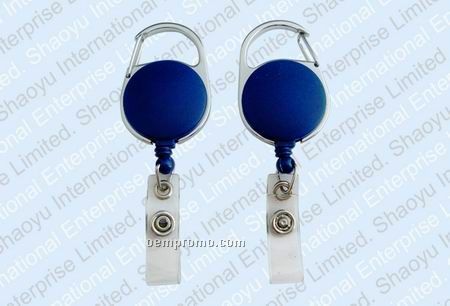 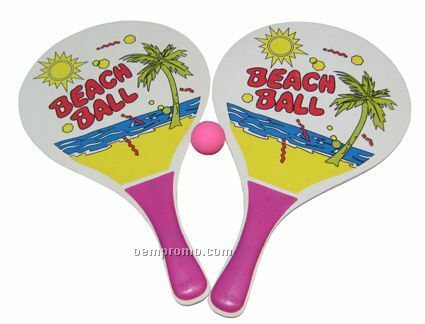 Description: Beach racket sets, It is the fashional promotional products and it is fit for promotion. 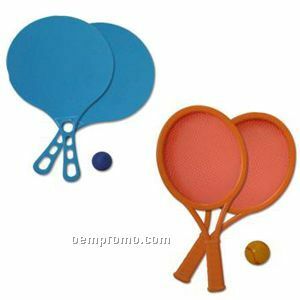 Two rackets and one ball are set in a string bag. 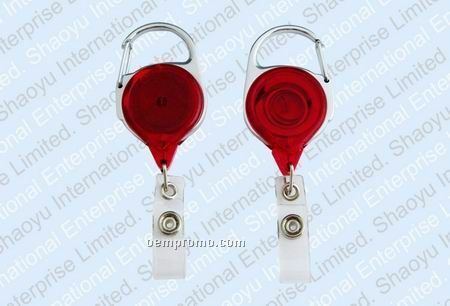 Custom logo is welcome and various colors are available.